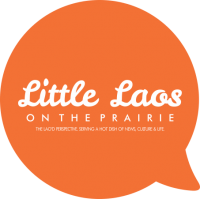 In the ‘80s, Lao immigrant students filled classrooms in the American school systems, particularly in California, Texas, and Minnesota—the three states with the highest populations of Lao Americans. Now that I’m working in education and am studying education, I am wondering how schools prepared to teach the Lao students whose language, culture, family economics, and life experiences differed from that of classroom teachers. I will draw from my own experiences with schooling within the Minneapolis Public Schools, existing work on Lao students, and arguments for a more culturally responsive instruction. My experiences with education, in retrospect, are somewhat disturbing. I can list instances of deficit-thinking, segregation, and silencing. It seemed that all the students who were identified as Lao or as other Southeast Asian immigrants, were placed into ESL to bring us up to speed on our English. We were told that because we didn’t know English (or at least my peers) we were inadequate, and so we must learn English. Part of the day was spent with other non-English speaking students, usually in a large converted utility closet, learning about consonants, vowels, and the magic “E.” We were told not to speak Lao, and if we did we were punished by having to write out “I will only speak English in class” ten times. Not only did we pledge allegiance to the flag, we also learned about and participated in US holidays like Valentine’s Day, Easter, Christmas. On Presidents’ Day we learned of the great George Washington and Abraham Lincoln. Overall, I learned a lot about the US. 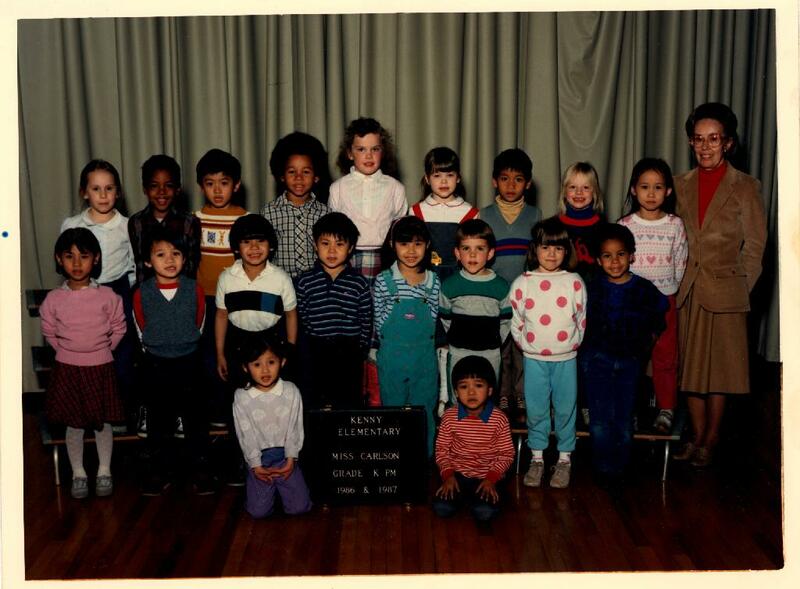 My 5th grade teacher, Mrs. Murphy, once asked me what the capital of my country was, naturally and excitedly I answered Washington, D.C. She insisted that my capital was “Vee-en-tee-an” and that I came from Laos. That year I also learned was that I was not a part of the US even though I was born in Minnesota and called the US home. I understand that teachers do the best they can and that they are pressured to do everything with very little resources. But, if the teachers would have just peeled away the deficit way of thinking about me and learned about who I was, either through talking with me or having conversations with members of my community, it might have lessened the blow to my negative schooling experiences. I recently came across a handbook with trivial information about Lao-speaking students that was developed by a team of people from the community, Handbook for Teaching Lao-Speak Students. I think this would have been a great resource for teachers to learn about their students, and also to include some of their experiences into the classroom lessons. As part of the lesson plans, teachers could have these students do presentations on what they knew or talk about who they were. Other studies surfacing, for example by Malaphone Phommasa, are on the socialization of Lao students and their major and career choices or the work by Monica Thammarath and Bouy Te on the strategies of working with SE Asian American students within the changing climate of the American school system. Nonetheless, the gap between when the Handbook was put together and the work conducted by Phommasa , Thammarath and Te suggests that a lot of work remains to be done. Students don’t leave any part of themselves at the door when they go into a classroom, which is why I think it is incumbent upon educators to consider a culturally responsive way of teaching that includes their students’ linguistic, cultural, socio-economic, and lived realities. Culturally responsive teaching gets at the heart of who the student is and allows for her to blossom, so to speak, rather than shut her down and fragment her by what standards the school has set forth. Those of us who made it through the ‘80s and continue to be life-long learners have resilience, but it is hard to chip away 30-year-old layers of negative schooling that are cemented into our educational system. A culturally responsive teacher would have never allowed for me to be separated and learn ESL because she’d speak to me and know that having me integrated with other students would allow for me to learn and use English naturally; she would have never silenced me from speaking Lao; she would have never assumed that my capital was Vientiane; most of all, she would have empowered and made me proud to be Lao. These were things I was never taught in school.